RV 101® with Mark Polk: How To Sanitize the RV Water System Using Regular Household Bleach. It’s a good idea to sanitize the RV water system using regular household bleach when you take the RV out of storage, or anytime you notice an odor. Find out how it’s done In this RV how-to video. 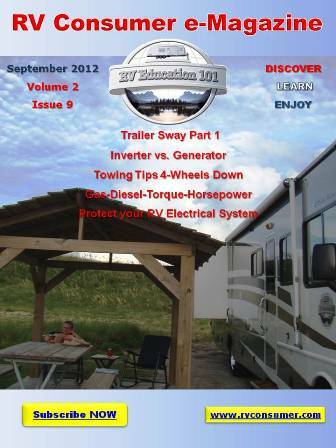 « The Suburban RV Water Heater Video Series.